Superannuation is essentially a generous tax and trust structure with some age limits. It does not belong to the government. It is and always has been your money to use. For business owners, superannuation is a critical part of a tax minimisation strategy. At Liston Newton Advisory, our accountants can give you comprehensive advice and guidance on using your super. Pay your super direct from the business and claim a deduction in the business expenses. Contribute to super personally and claim the deduction in your personal tax return. Superannuation also provides a very favourable tax environment for investments. 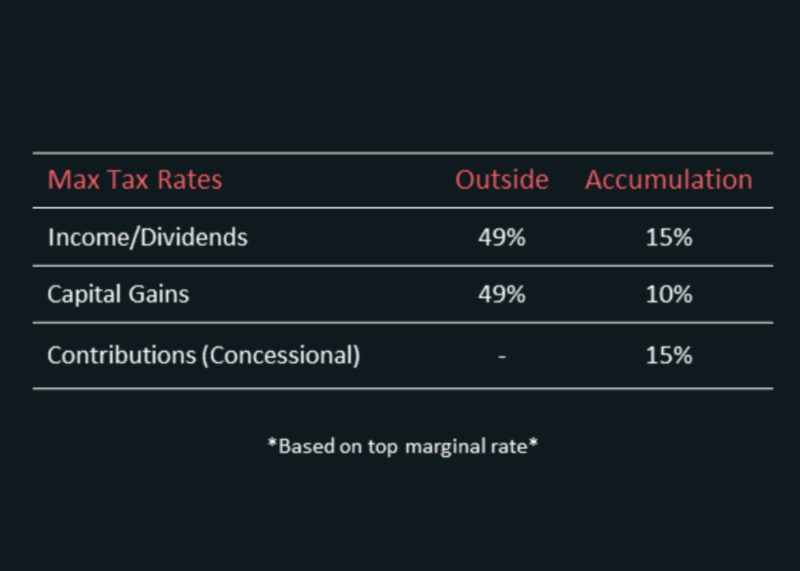 If you hold investments outside of super, and you happened to be on the top marginal tax bracket, you would pay tax at a rate of 49%. Any investment income such as dividends or interest is only taxed at a rate of 15%. Capital Gains Tax (CGT) is only taxed at a rate of 10%, if the investment is held for more than 12 months. When you reach age 60 and stop working, the deal gets even better. There is a 0% tax rate on income, a 0% tax rate on capital gains, and 0% tax on withdrawals from your super. When conditions change, business owners can go bankrupt. Superannuation is generally protected in the event of a bankruptcy, ticking another critical box for business owners. An insolvent person’s super benefits will not form part of the property that a trustee claims in the event of bankruptcy. 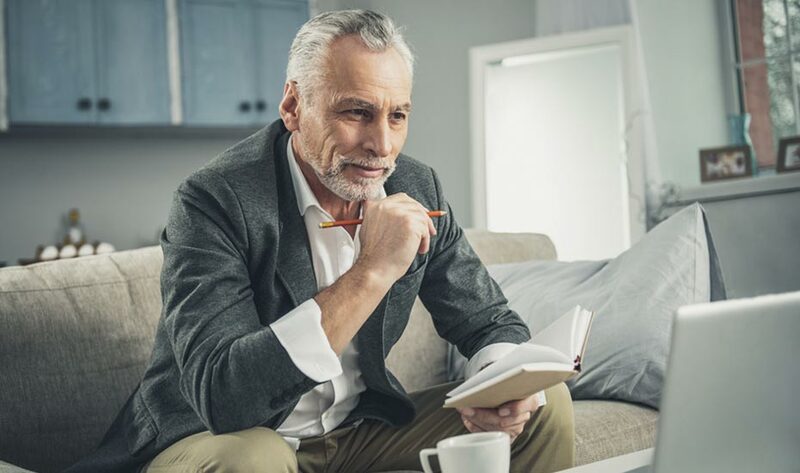 However, superannuation contributions can be clawed back by the courts if an insolvent person deposits funds into super to protect them from creditors. If cashflow permits, maximising concessional contributions is a great way to minimise tax and set yourself up for later in life. Over the course of a financial year, an individual can contribute $25,000 into super and claim it as a tax deduction. Running a business from a family trust can offer flexibility in maximising super contributions. A common scenario is distributing profit to a family member and then having that person contribute the money to super and claim a tax deduction. Steven and Anna are husband and wife. They run a bakery together and utilise a family trust structure. This financial year the bakery has $250,000 of profit. If no tax planning takes place, Steven and Anna will each receive a distribution of $125,000 each and will have tax payable of $36,242 each. If tax planning does take place and they each contribute $25,000 into super, their taxable income is reduced to $100,000. Their tax payable is minimised to $26,117 each. 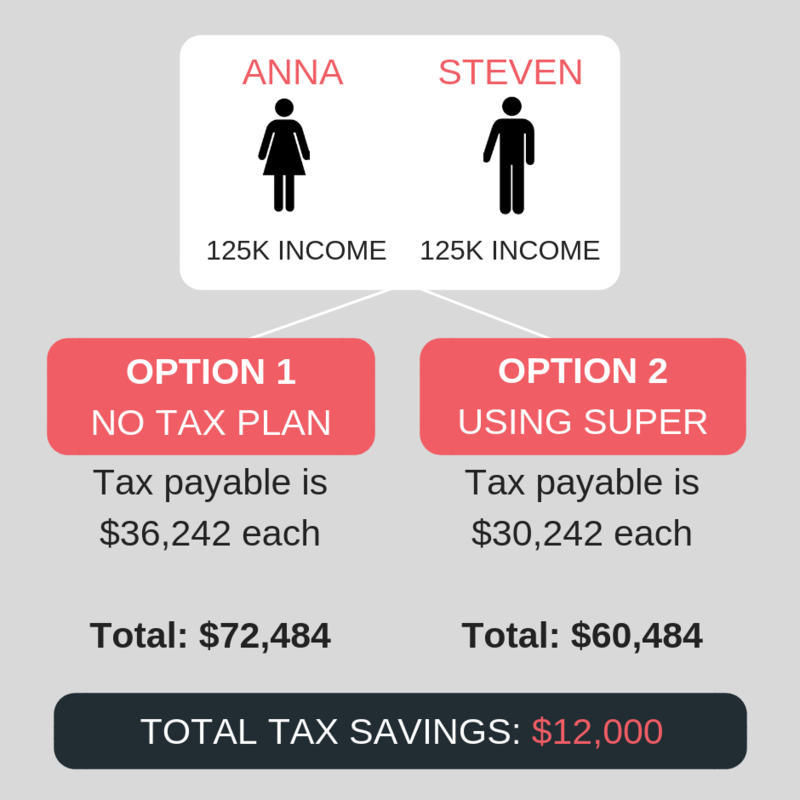 Both Steven and Anna have saved $10,000 of tax on their personal tax returns. When you contribute to super and claim a tax deduction, you will pay $3,750 in tax from your super fund at the 15% rate, still representing a saving of over $6,000 each. This strategy becomes a lot more effective when those making the contributions are over the age of 60. 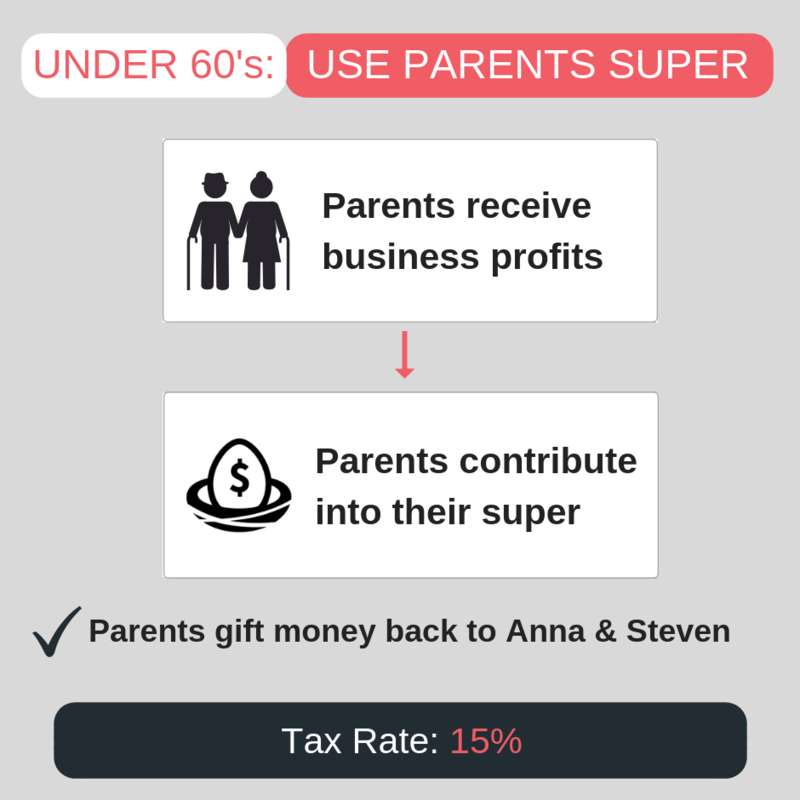 For example, if Steven and Anna were age 65, they could contribute money into super, claim the tax deduction and then withdraw the money again. If they were not over 60, they could utilise their parents as a beneficiary of the trust. The parents receive the business profits and contribute into super. They will pay tax at a 15% rate on this contribution and then take the money back out. The parents then gift back the money to Steve and Anna, or pay for things like school fees. Another strategy is to purchase a commercial property with your Self-Managed Superannuation Fund (SMSF). A commercial property can be purchased and rented back to the business. If this is done at commercial rates, it is a perfectly legal strategy. They can borrow within their SMSF to buy the property (usually a maximum borrowing of between 60% to 70%). They need to have a minimum of 30% to 40% deposit in their SMSF plus stamp duty. Once the property is purchased, they can then rent out the property to their business. The business pays rent into the SMSF and the business claims the rent as a rental expense. If there is borrowing in the SMSF, then the interest on the loan will mostly offset the income, and there will be a minimal tax for the SMSF to pay. If there is no borrowing, the SMSF will pay 15% tax on the rental income. Steven and Anna’s bakery business may be operated through a company or trust, with a tax rate of 30% or more. 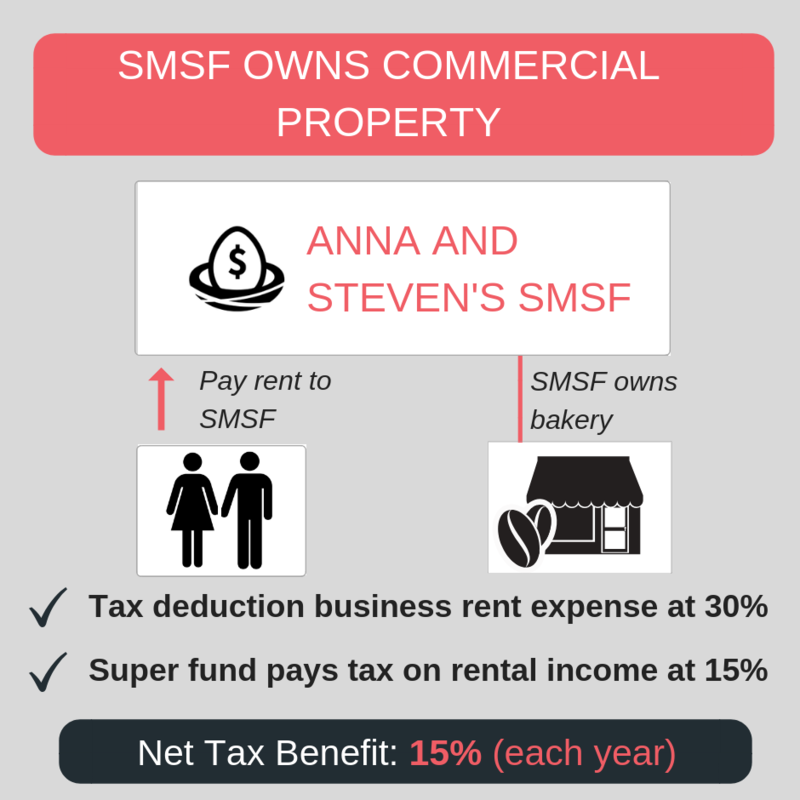 Steven and Anna decide to purchase the bakery premises via their own SMSF. Steven and Anna now pay rent to their super fund (the owner of the bakery property). They get a tax deduction for the rent expense at 30% (or more). The fund only pays tax on the rental income it receives at the rate of 15%. There is a net tax benefit to Steven and Anna equal to 15% of the rental income each year. Once Steven and Anna reach age 65 and start withdrawing money from the SMSF, then the fund pays no tax on the rental income it receives. Steven and Anna pocket the whole 30% (or more) on the rental income paid each year. Even if the fund is not in pension phase when the property or any other asset is sold, the capital gains tax rate inside a super fund is only 10% compared to up to 22.5% outside of super. Once again, if the fund is in pension phase, the CGT rate inside the fund is 0% - a significant advantage in accumulating as much wealth as possible inside super. Using super in a strategic way can be an effective tax minimisation strategy. It’s crucial to conduct proper planning to tailor a strategy that fits your stage in life and your preferences. You can strike a great balance between the assets you build up inside and outside of super. For expert advice on using your super to save on tax, call Liston Newton on [phone].